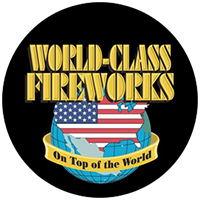 Large Assortment of In Stock Fireworks! Best Value Around - Worth The Drive! 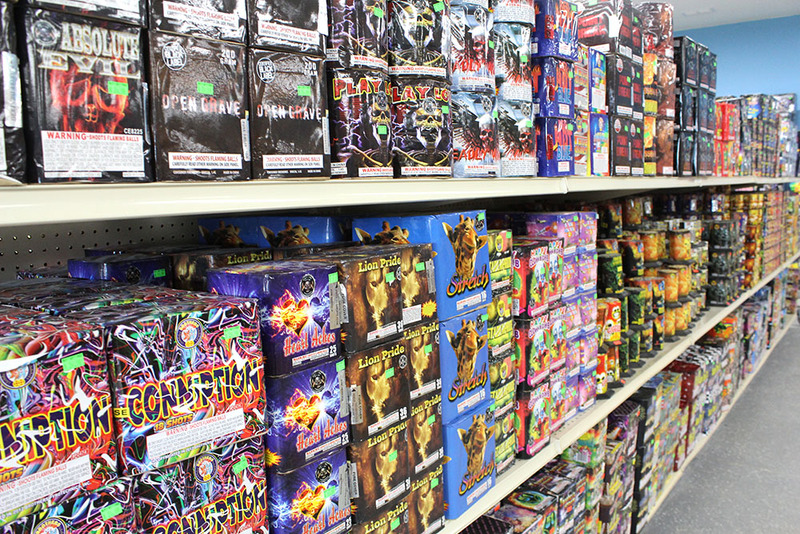 We have fireworks for every occasion at the lowest prices in the state. When you visit our store you will be blown away by our selection. We give you the most bang for your buck! Thinking about doing a little target practice? Do you enjoy hunting? 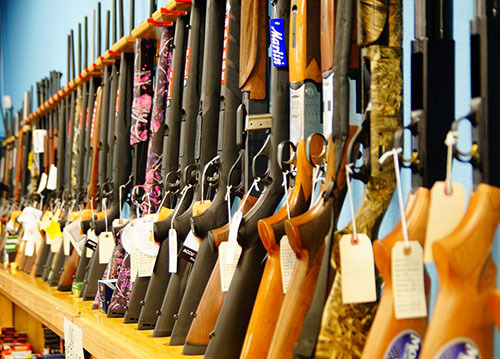 Then stop by our gun shop and check out our vast selection of guns and accessories. Our knowledgeable staff is here to help. 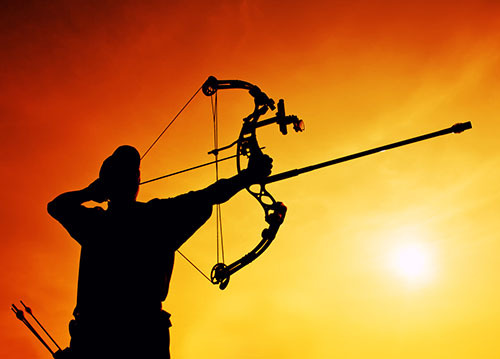 Get ready for the best bow season of your life by checking out our archery shop. Our phenomenal staff will help you with all of your archery needs. Our prices our worth the drive. 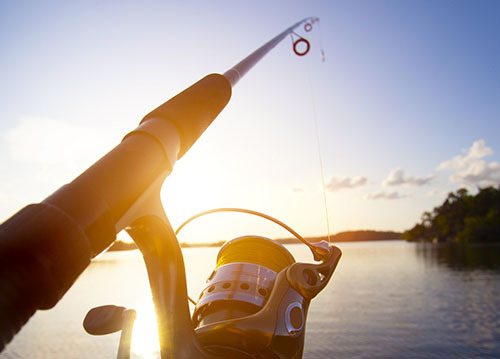 Our fishing shop has everything you need and more to prepare for all your days out on the lake. Come to H&H Fireworks for your fishing needs. We have a variety of fishing accessories. 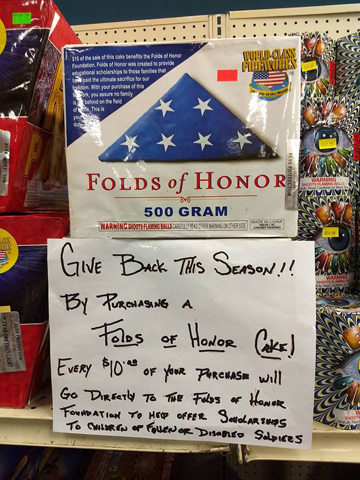 We have the Folds of Honor cake again. With your help, World Class Fireworks has been able to give over a million dollars to this great program. We have been serving Houghton Lake and the surrounding area with the best selection and competitive pricing for several years. We not only have a large selection of fireworks, H&H Fireworks also carries a large selection of products in our Gun, Archery, Fishing and Smoke Shop. If you have any questions our friendly and knowledgeable staff will guide you through the merchandise. Best Value Around – Worth The Drive! 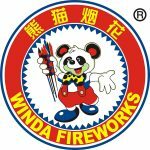 For several years we have offered the largest selection of fireworks at the most competitive prices. Upon entering our store, you will be blown away by our beautiful variety of fireworks and our knowledgeable staff. 8979 W Houghton Lake Dr.